Roswell Junk Pros is your absolute best appliance removal, junk removal, and waste removal in Roswell, GA. We also haul off all your old junk that you no longer want or have a need for. If you don’t believe us, ask our clients. We deliver results that satisfy our customers. Getting rid of furniture and appliances can be an absolute headache, but if you hire us, you will not have to worry about how your appliances will be taken out of your home, how they will be hauled away, or how the area that the appliance was in will be cleaned. 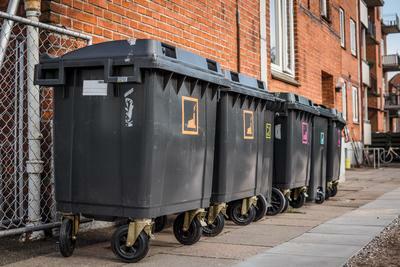 ​Roswell Junk Removal handles all heavy duty and light duty work when it comes to getting rid of junk. 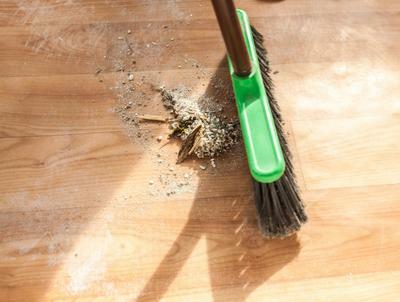 Our staff are experts in removing furniture, boxes, appliances and anything else. They have gone through intense training to ensure they can handle whatever case we have. Our equipment safely removes our old appliances without you having to worry about damage to your property, or your body. We are the junk removal service you should trust. Our staff can remove anything that you no longer need. Just give us a call and we’ll get the job done. With Roswell Junk Removal, home owners and business owners can depend on us to assist them. If you choose Roswell Junk Removal, you will not only appreciate our dedication to customer service and our work ethic, but you will also appreciate our fair and competitive prices. Many customers have been amazed by how cost efficient we are. Roswell Junk Pros Removal is located in Roswell, GA. Although we primarily service the people within our primary location, we service all of North Atlanta and we answer any questions regarding junk removal from all inquirers. 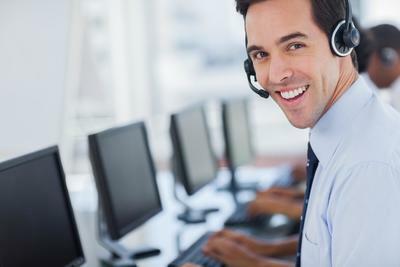 Call us to day to learn why our line of work is an absolute necessity to your home or business. 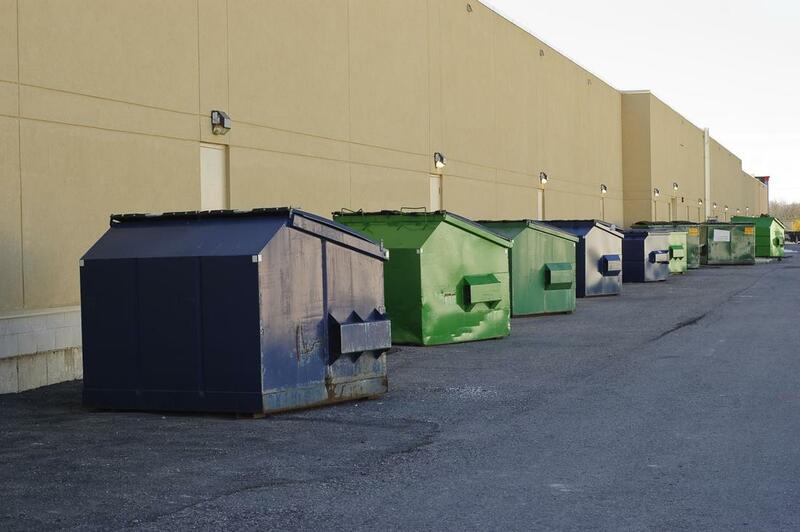 We provide businesses with a quick and simple solution for commercial junk removal services. We believe that people who lead business have enough on their plate and should focus on their business. We want to be able to remove and safely dispose of unwanted items from the property, and we want you to continue thriving in business. Building and home improvement projects are a great tasks that many contractors have the privilege and talent to complete. Contracting jobs, whether they are commercial or residential, produces a great amount of trash. Materials such as scraps, packaging, old wood, insulation, brick, appliances, fixtures, concrete, asphalt, rubble, and others end up being left behind after the work contractors complete is over. Roswell Junk Removal removes all appliances including, but not limited to: refrigerators, washing machines, dryers, large/old fashioned televisions, microwaves, lawn mowers, air conditioners, freezers, stoves, ovens, trash compactors, and water heaters. No appliance is too large or heavy for us to handle. We are able to remove any large, heavy appliance that you can imagine! 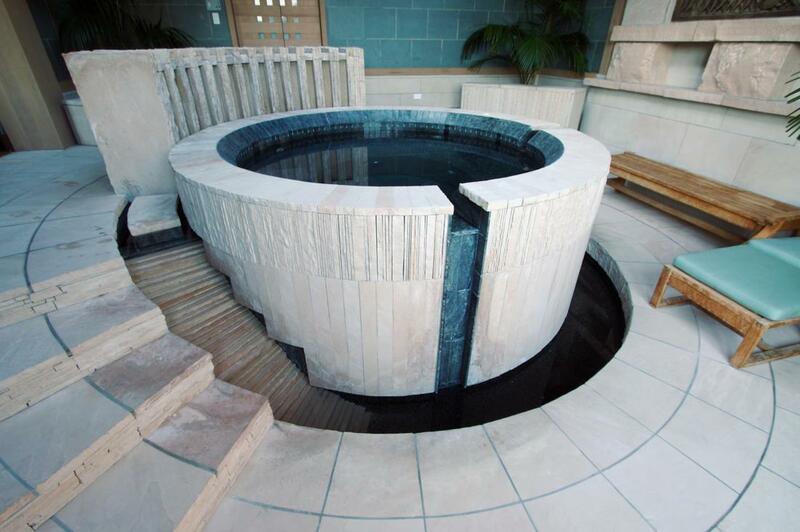 You will receive a full service hot tub removal and disposal service. It does not matter how large or small you hot tub is, our team at Roswell Junk Removal has all of the tools equipment to remove and dispose of your hot tub and the debris that comes with the process. A realtor looking to rent or sell a property at a fast rate at the price that has been set has the cleanliness and presentation of this property at the forefront of their mind. While you focus on the sales process and making sure that everything legal is taken care of, we can help you achieve your goal of having a beautiful property to present to potential clients. Our staff is dependable, professional, have the ability and capabilities to clear properties quickly, and our prices are better than anywhere in Roswell, GA or its surrounding areas. 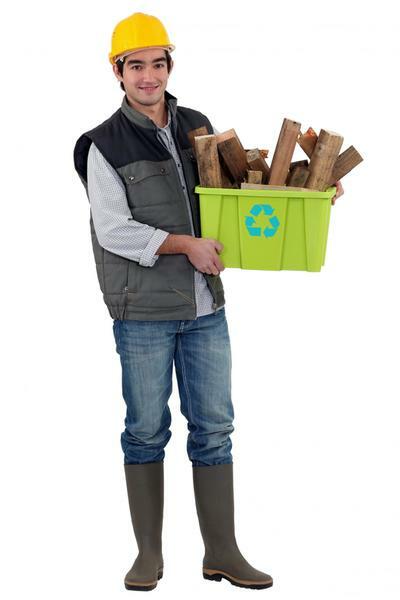 We are committed to recycling, donating, and properly disposing all of your clutter. We at Roswell Junk Removal will make sure all trash is removed from your home. If you are preparing for an upcoming move, wanting to declutter your home, or clearing out your estate, our well-trained staff is always ready to help you clear out your junk. 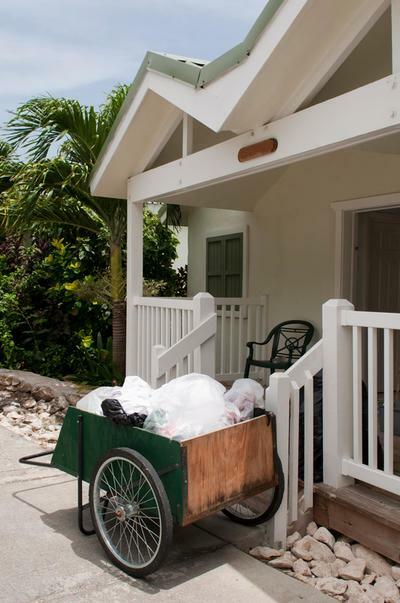 We provide our customers with affordable rates for the task of decluttering their property. We are sure that you will be completely satisfied with our services. 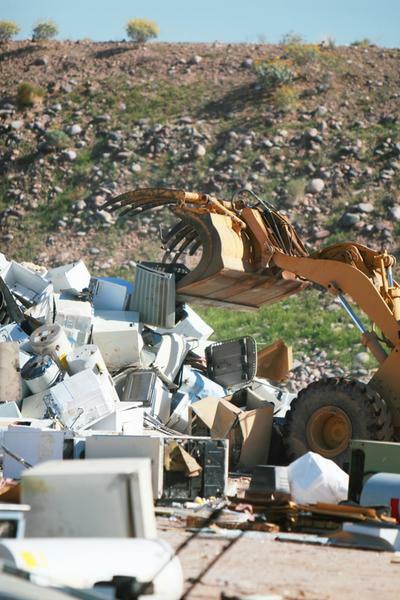 ​Contact Roswell Junk Removal today to schedule a time for our staff to remove your old appliances. You are sure to get the most efficient and friendly service you have ever received. Our staff is professionally trained to handle any job. Our staff has the equipment and skills to make sure that your properties are well taken care of. If you make an appointment, our staff will come with the appropriate equipment to make sure that your home is free of junk. 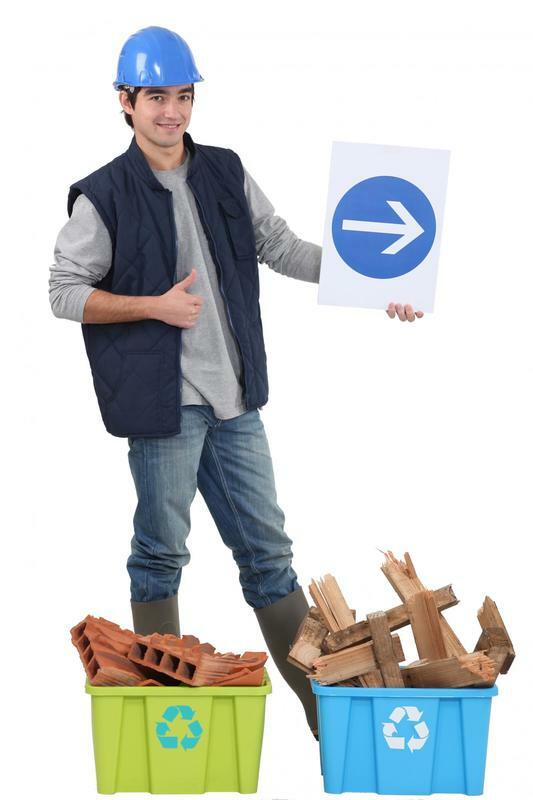 Call Roswell Junk Removal today to make sure that your junk removal job is well done! ​“Roswell Junk Pros are the best. I had no idea how I would get rid of my broken hot tub. I mean, it seemed sealed to my floor. But with that thing gone, I have so much space in my home. I’m so grateful.” –Ashley J. “Roswell Junk Pros are excellent for when you’re moving. Often, when you move, you have a lot of things you just want to get rid of but you can’t move it on your own and you know no one wants to buy it. I called this place up and they got rid of my heavy couches for a cheap fee. Thank God!”—Kenny G.
​“This company is amazing. I’m a bit disorganized sometimes and that’s not always good when you’re a business owner. I contacted this company and my business is the most inviting space ever. Everything looks organized. I can see the floor.”—Tiffany J.